Home » Pirtek Poll » POLL: What is eSports’ place in motorsport? POLL: What is eSports’ place in motorsport? 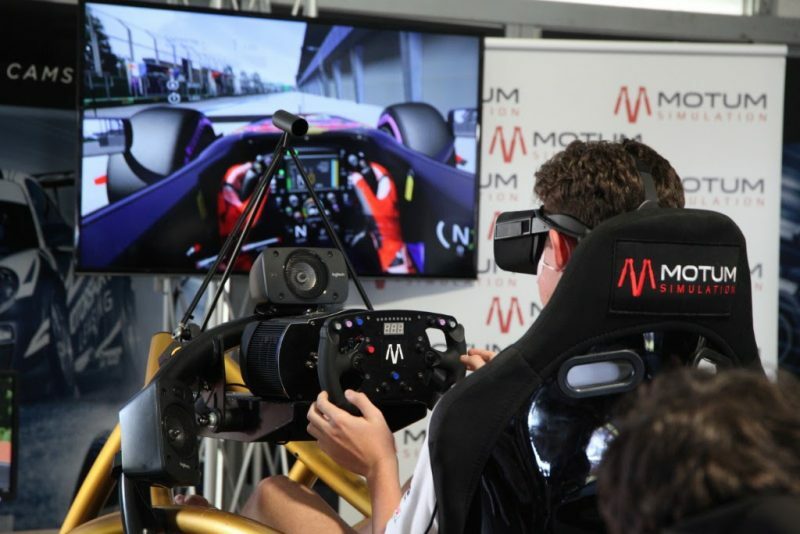 Australia witnessed its first CAMS sanctioned eSports event at Sydney Motorsport Park last weekend with the winner awarded a test in a Formula 4 car. It was the first time such a competition has been officially endorsed by Australian motorsport’s sanctioning body, and follows in the footsteps of what the sport has been doing internationally in recent years. The rise of eSports globally has been highlighted in recent months by Formula 1 increasingly embracing and promoting its own online competition, while those behind the World Endurance Championship have also announced plans for its own competition. Once upon a time simulators were limited to the top end of world motorsport, with their bespoke designs carefully guarded secrets. In F1 teams run their simulator in parallel to a race weekend, and can use data points in the digital world to do everything from fine tuning set-up changes to predicting component failures. Increasing realism in games has seen a sharp rise in online racing, with home simulators becoming ever more affordable. 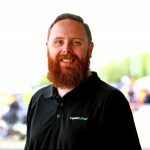 The developments have allowed home racers to engage in an active competition, while real world racers have also embraced ‘consumer’ products to hone their skills, with the likes of Shane van Gisbergen a frequent participant in online races. It’s seen the line between the real and digital worlds blur, legitmising eSports in a way never before seen. Simulator style racing games are not new; the famed Geoff Crammond Grand Prix series of the mid-1990s set the benchmark which was then picked up by other titles such as Grand Prix Legends. The increasing power of consoles have seen them enter the fray over recent years, with titles such as Gran Turismo, Project Cars, and Forza. As the digital world has evolved, a cottage industry has begun popping up, offering products to increase the immersion of sim racing, to businesses offering tailored training to develop skills from for the real world. Manufacturers have even used eSports to identify new drivers, with the Nissan GT Academy rewarding its winners with a racing contract. One of its first graduates, Jann Mardenborough, now competes in the World Endurance Championship while Australian postie Matt Simmons won the competition in 2015 before racing in Europe and the Australian GT Championship. Recently, Melbourne hosted the eSports Open at Rod Laver Arena and Margaret Court Arena, featuring teams from Australia and New Zealand competing in a number of different gaming titles. None were motorsport, but it serves to highlight to rising popularity of the emerging sport and industry which has a global audience of almost 400 million viewers and an annual turnover of more than $1 billion. It’s therefore little wonder than the biggest categories in world motorsport are getting involved, with eSports also opening new commercial avenues. Formula 1 has partnered with its official gaming title, while nine of the 10 real world teams boast their own official team; Ferrari being the only absentee. With the world’s leading categories and even sanctioning bodies now throwing their weight behind it, eSports looks set to become a legitimate new form of motorsport competition. As it grows in popularity, we at Speedcafe.com want to know what you think of eSports. Is it a good way to engage with fans and prospective competitors who would otherwise not have the opportunity to compete, or do you think it’s a gimmick that dilutes the skills of real world racers? Where do you believe eSports sit in world motorsport?